Gain peace of mind in knowing you are prepared with a set of replacement keys. Thanks to the key cutting experts at A & E Locksmiths London, in Lewisham, London, you won't be without access to your property for long. When we are carrying out work on your property, we are able to cut your keys and deliver them to you. In addition, we source auto keys when you have been locked out of your car. You don't have to worry when your keys are broken, as we carry out work to see if we are able to duplicate them correctly. 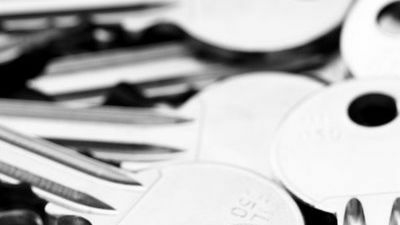 Contact us, in Lewisham, London, to obtain more information about our replacement keys and key cutting services.